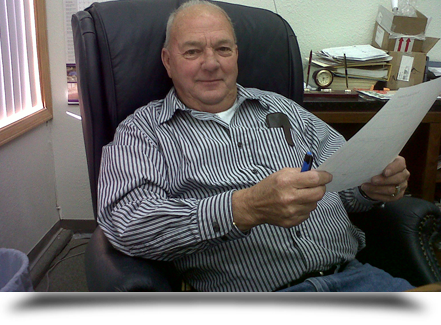 EDWARDS FRP TANK AND REPAIR in Sedalia, MO has 49 years in the industry. 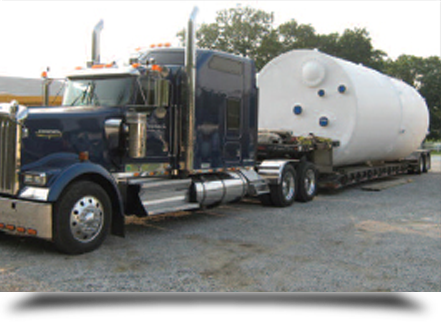 EDWARDS FRP TANK & REPAIR was established in 2000 by Robert L. Edwards, who has worked in the fiberglass industry since 1964. 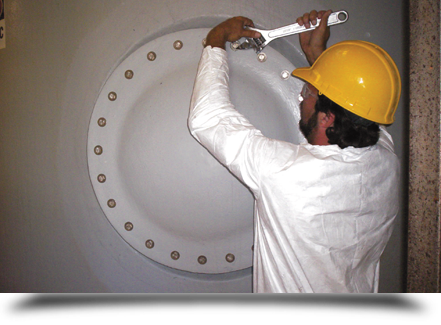 We manufacture and repair fiberglass tanks for chemical, waste and oil uses. All of the trained experts at EDWARDS FRP TANK & REPAIR have completed OSHA safety programs and work with the most current equipment. We are all expertly trained to repair these tanks as needed. You know when you buy a tank from us you can count on its quality and durability. We have a passion for perfection. Take a look at the products we offer and the services we provide.